This entry was posted in Art and tagged Diebenkorn OceanPark ModernArt. Bookmark the permalink. 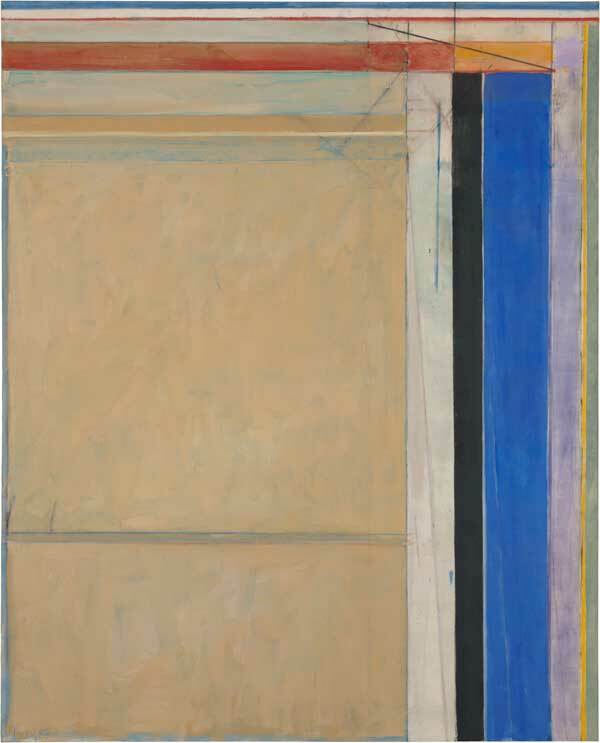 Although I do like a lot of non-representational painting, I feel the same way about Diebenkorn. I really love his figurative work and I find it very interesting to see the kernel of the Ocean Park pieces in those early works. Will the show be anywhere in your area? DC is the only east coast stop-so I guess that’s one great advantage about living here. How have you been Bill? I just now saw your reply to my comment. Sorry. The show didn’t come near here but Diebenkorn is originally from Portland. I’m not really doing that well, frankly. It’s been very hard year for me. I hope you’re well though.